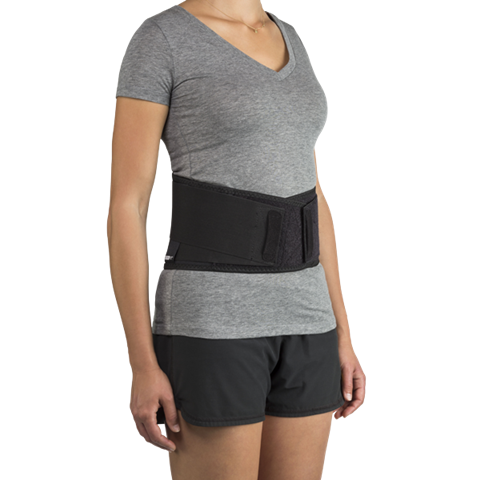 Made from breathable materials, the Formfit Back Support provides compression and support for those suffering from lower back pain. The double wrap design improves compression, while the durable finger loops make applying the brace easy. Össur is a global leader in the non-invasive orthopaedics market and has offices and extensive operations in the Americas, Europe and Asia.